Recent Therapy Resources | Tools To Grow, Inc.
Find the Newest Resources Here! 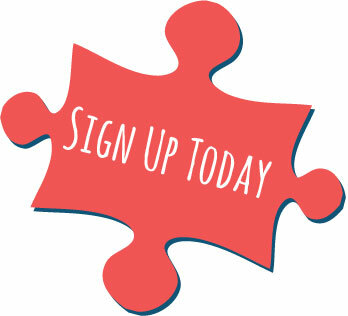 Sign up and create a FREE LIMITED Membership Account today to instantly access these select amount of high quality and valuable resources! When logged in, FREE LIMITED Members can upgrade to FULL PREMIUM Membership at any time through "My Account" tab. Save and share this image on your social media to #CaptureOT. This Photo Challenge is a great way to celebrate OT Month. This graphic includes the suggested theme for each week in our 2019 OT MONTH photo challenge. 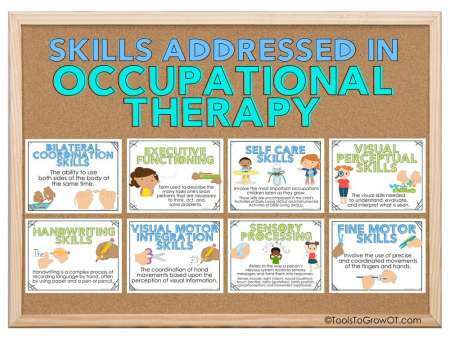 Decorate your Occupational Therapy room bulletin board or hallway with this easy bulletin board kit. 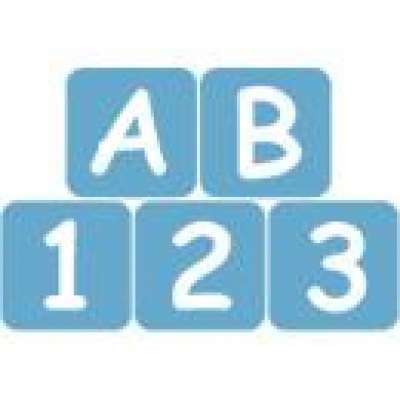 Kit includes: Title (colored letters & outlined letters), and 8 Colored Visual Posters. 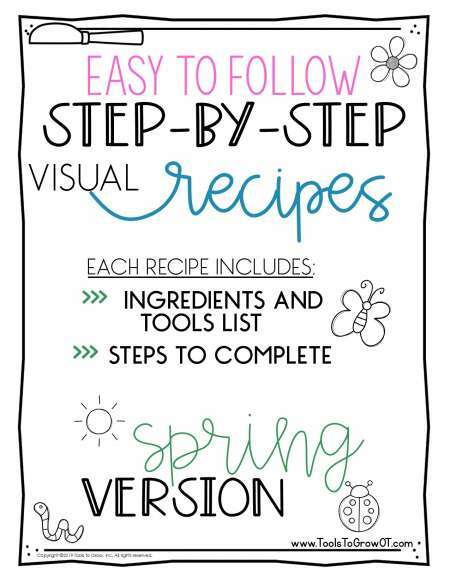 These Printable Recipes include: Step-By-Step Directions & Ingredient/Tool List to make three Spring Themed Snacks: (1) Flower Cracker, (2) Butterfly Cookie, and (3) Celery Caterpillar. "Give It A Try” Food Game is the perfect tool to introduce and interact with food in a positive and fun way! 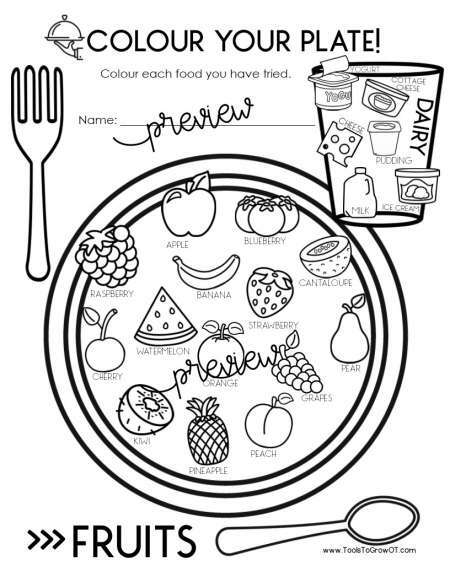 This PDF includes: Detailed Game Instructions, Printable Die with 6 Colors representing 6 different ways the child can interact with the food, Snack Mat (Color & Black/White Versions), Food Action Chart, and 12 Reward Token Cards (Color & Black/White Versions). Includes Food Groups: Fruits, Dairy, Vegetables, Proteins, Sugars, and Grains. 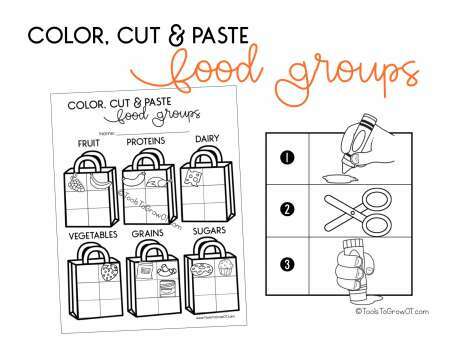 Color the food items (36 included), Cut, and Glue in the correct Food Group. American Spelling Version. Includes Food Groups: Fruits, Dairy, Vegetables, Proteins, Sugars, and Grains. 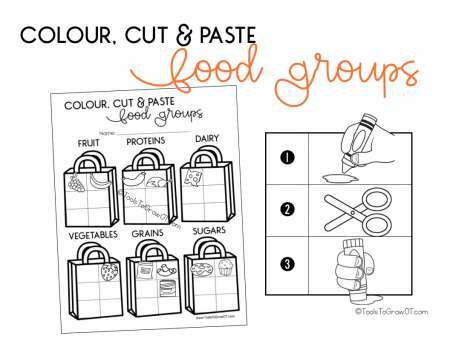 Colour the food items (36 included), Cut, and Glue in the correct Food Group. Canadian/British Spelling Version. 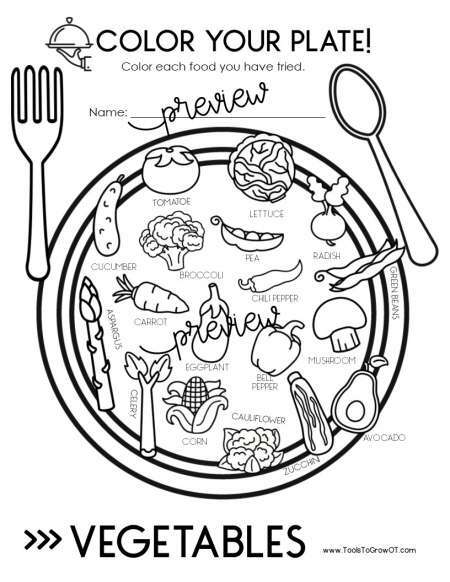 Color Your Plate: I Tried It! Food Coloring Sheets with American Spelling. This PDF Includes Food Groups: Fruits, Dairy, Vegetables, Proteins, and Grains. Color each food you have tried! Colour Your Plate: I Tried It! Food Colouring Sheets with Canadian/British Spelling. This PDF Includes Food Groups: Fruits, Dairy, Vegetables, Proteins, and Grains. Colour each food you have tried! 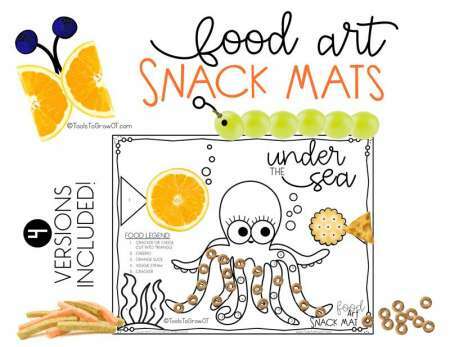 Food Art Snack Mats are the perfect tool to help children interact with food. Includes 4 Different Versions. 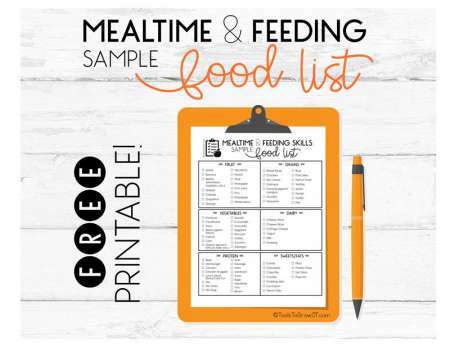 Use this Sample Food List to help with the completion of Mealtime Daily Intake Logs. 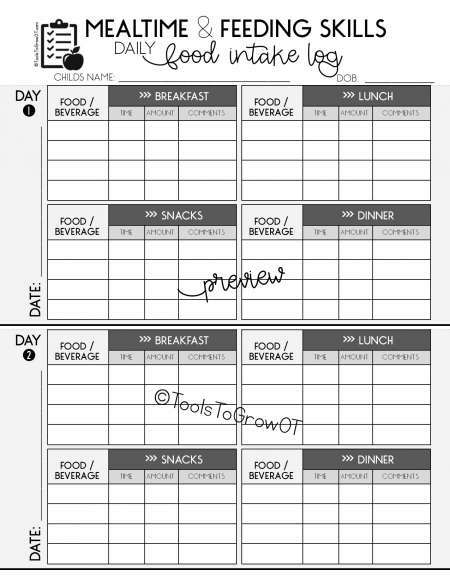 This One Page Daily Intake Log is a 2 Page Editable PDF. TYPE directly into Intake Log! 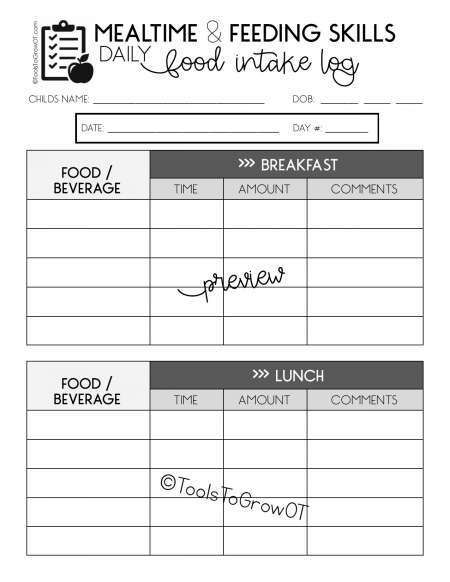 This 8 Page Daily Intake Log is a 4 Page Editable PDF. TYPE directly into Intake Log! 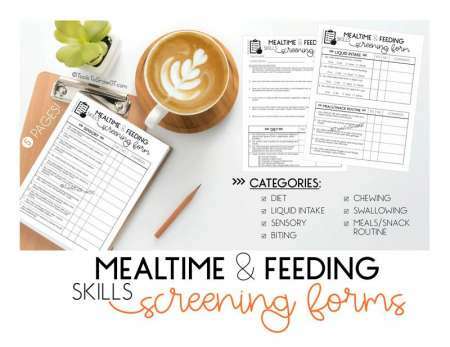 This is a 5-page Screening Packet that includes the following categories: Diet, Liquid Intake, Sensory, Biting, Chewing, Swallowing, and Meals/Snack Routine. 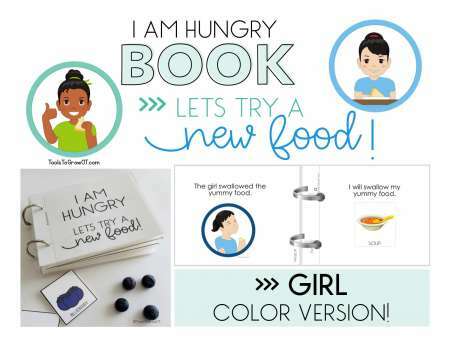 A great way to introduce and interact with food in a positive and fun way! 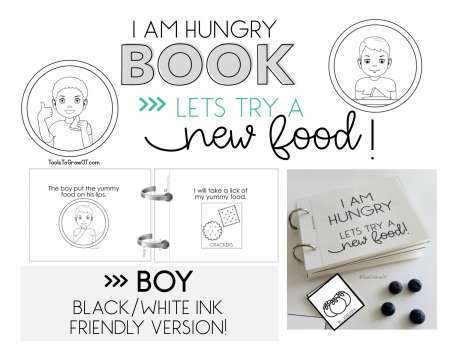 This Mini-Book Mealtime Social Story includes:	Detailed Print and Assembly Instructions, Mini-Book with 22 Story Pages, and 30 different Black/White Ink Friendy Food images. 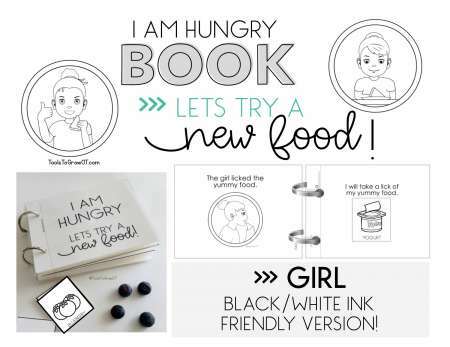 A great way to introduce and interact with food in a positive and fun way! 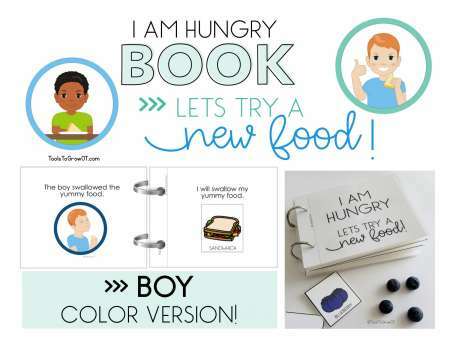 This Mini-Book Mealtime Social Story includes:	Detailed Print and Assembly Instructions, Mini-Book with 22 Story Pages, and 30 different Color Food images. 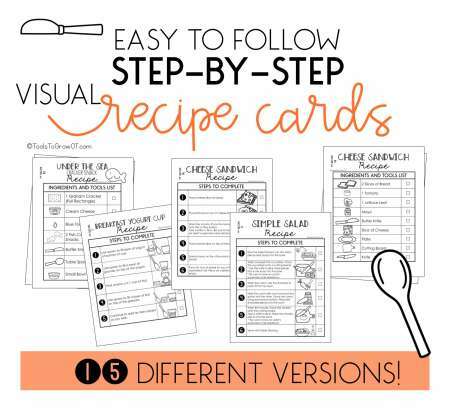 This resource includes 15 Different Recipes. Each Recipe Includes: (1) Tool List (kitchen tools and ingredients needed), and (2) Visual Recipe and Step-By-Step Sequencing Chart. NO OVEN OR STOVE NEEDED! You may need a microwave, toaster, and blender. 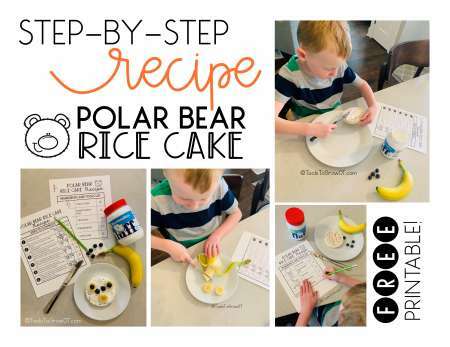 This FREE Printable includes Step-By-Step Directions & Ingredient/Tool List to make a Rice Cake Polar Bear.